We make it easy to set your sights on the perfect site. Check out our turnkey services. 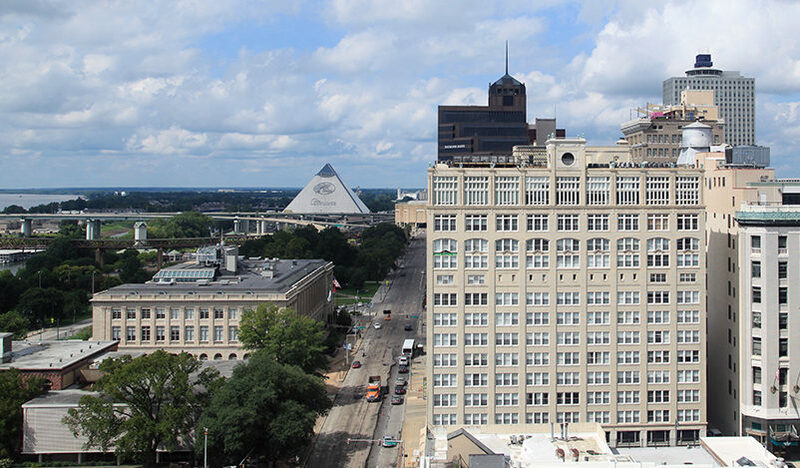 Whether your plan is to relocate to Memphis or expand an existing business, the economic development team at the Chamber will make sure it goes smoothly. You can count on our team to help you get answers — fast — whether your questions are about permitting and regulations, building and fire codes, incentives, taxation, utilities, or any other issues. Also, be sure to take advantage of our online tools and resources. To make all the right moves, request information from our economic development team for your relocation or existing business. Find solutions and initiate any necessary permits or reviews – fast. Let us arrange a meeting with the professionals from key local and state resources and partners who have all the answers for your project. Search our database of available properties – from distribution space to downtown offices – and find the one that meets your needs. Base your business decisions on the latest intelligence. Let us help you access a wide range of local, regional and national business and economic data.